Get ready for the holiday season. VH1 will air "RuPaul's Drag Race" holiday-themed episode on Friday, December 7 at 8:00 PM ET/PT. The one-hour "RuPaul's Drag Race Holi-slay Spectacular" will bring back franchise favorites including Eureka O'Hara, Jasmine Masters, Kim Chi, Latrice Royale, Mayhem Miller, Shangela, Sonique, and Trixie Mattel as they compete for the title of America's first "Drag Race Xmas Queen." 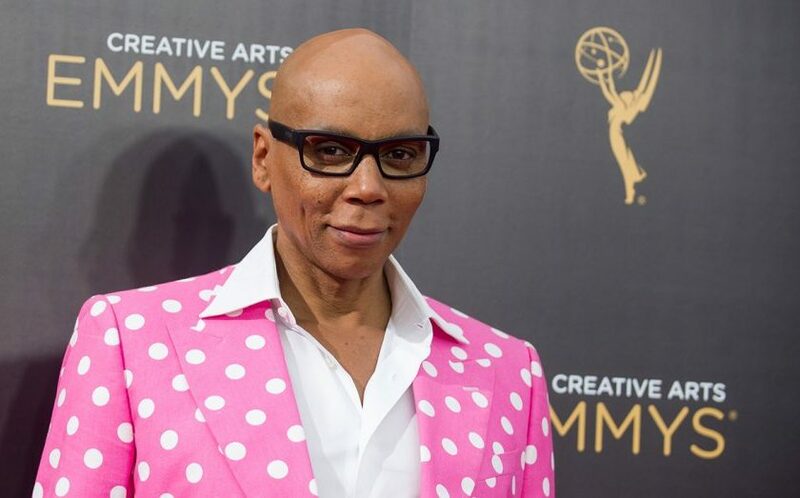 "Nothing says Christmas like 'Chestnuts roasting on an open fire, and drag queens slipping on their pantyhose,'" said three-time Emmy Award-winning host and EP RuPaul. "Celebrating the holidays with my most festive girls inspired me to record my new album, 'Christmas Party.' And this VH1 holiday extravaganza is my way of saying thank you to my 'Drag Race' family by spreading a little bit of love, laughter, and light across the country and around the world." 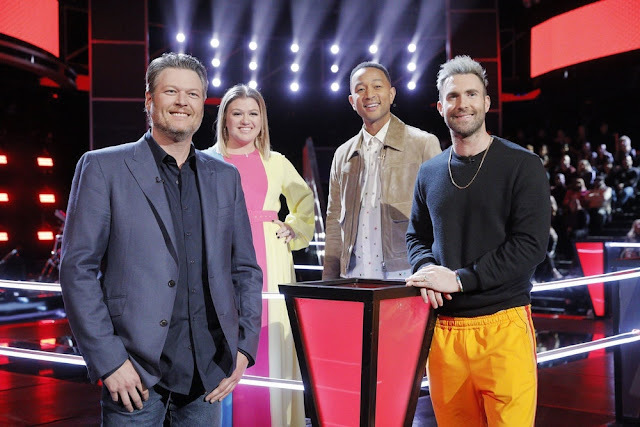 The special comes on the heels of "RuPaul's Drag Race" making Emmy history as the first series to win both Outstanding Host of a Reality Competition Program and Outstanding Reality Competition Program in the same year.